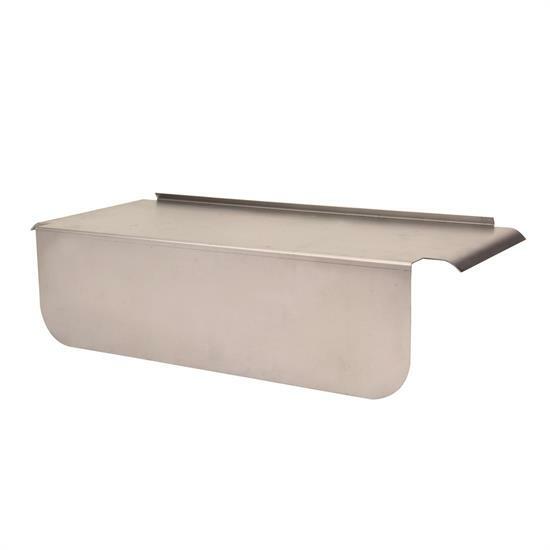 This half-inch raised rail box is built for strength and durability with its 16 gauge steel body. Its sleek design gives it a longer life compared to its competition. This product fits 1/2 inch raised rail cars like GF1.